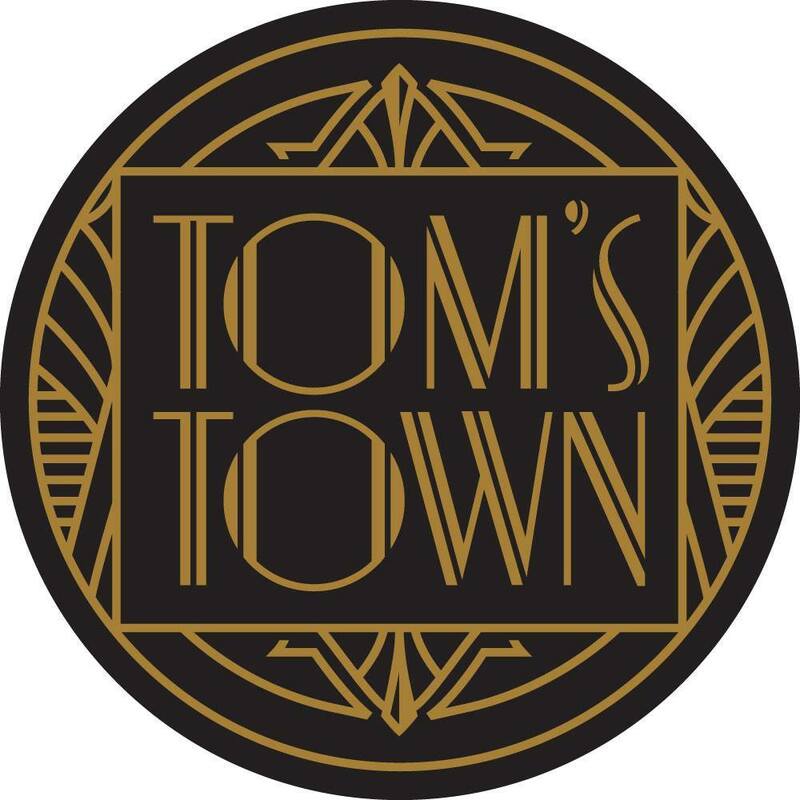 This Friday night hundreds, perhaps thousands of whiskey, bourbon and scotch lovers will converge on downtown St. Louis to sample, sniff and swallow from 400 of the world’s best spirits. 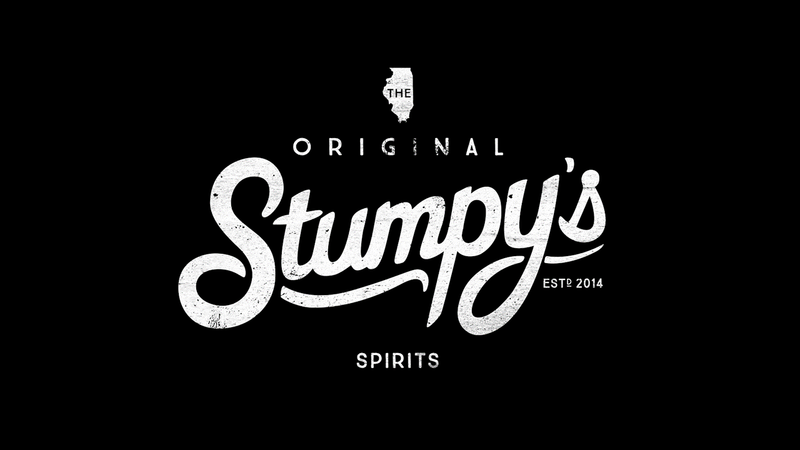 Among the international menu of world wide greats are 9 local distilleries from across the Missouri and Illinois region. 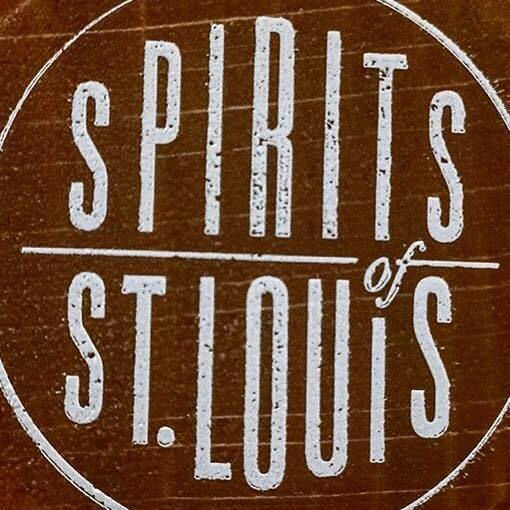 I feel it’s important that St. Louis whiskey lovers take it upon themselves to support these artists in every way they can, because artists are what they are. 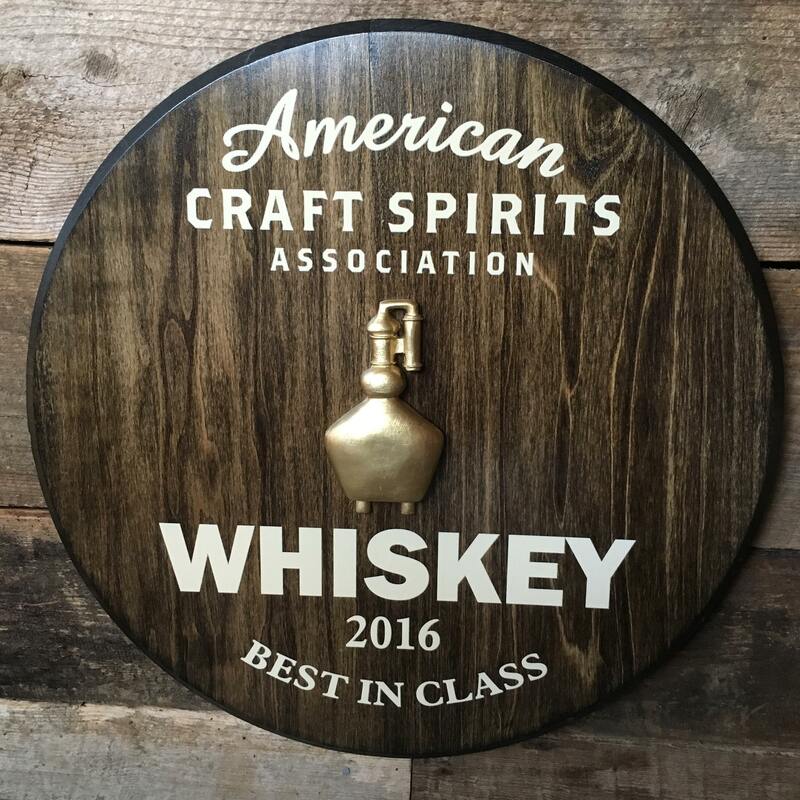 Last year we asked St. Louis distiller David Weglarz, owner/operator of StilL 630 what it about this small group of crafters that is so special. 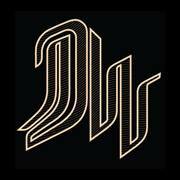 Here is the most up-to-date pour list for these 9 local and regional distilleries and when possible, a bit of information about some of the whiskey you can try. 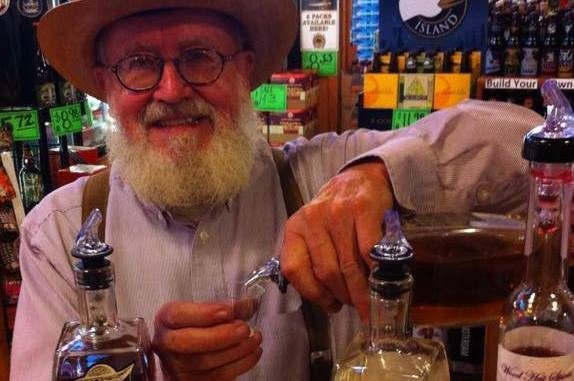 Pinckney Bend Rested Whiskey is made from American-grown grain; 95% corn and 5% rye. 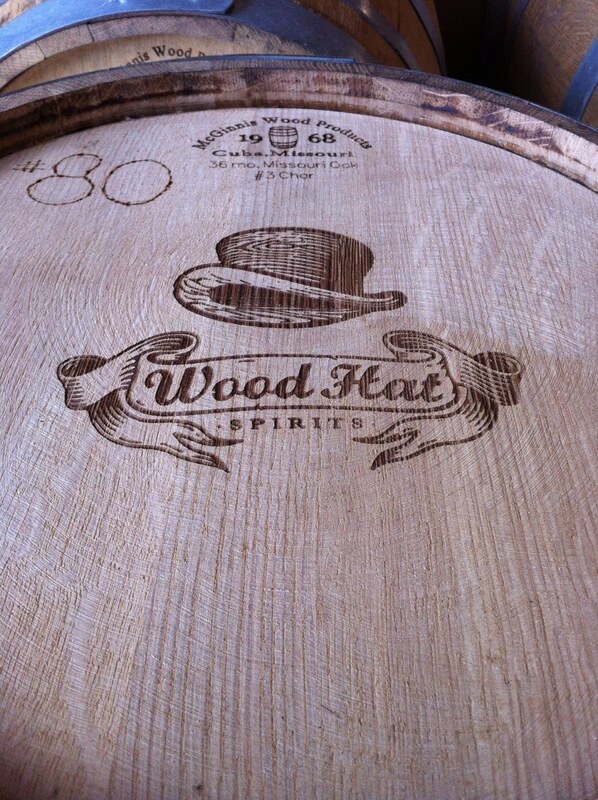 It comes off the still 160 proof, and is barreled at 117 proof. Is aged for one year in a 15 gallon, #3 charred, Missouri white oak barrels. 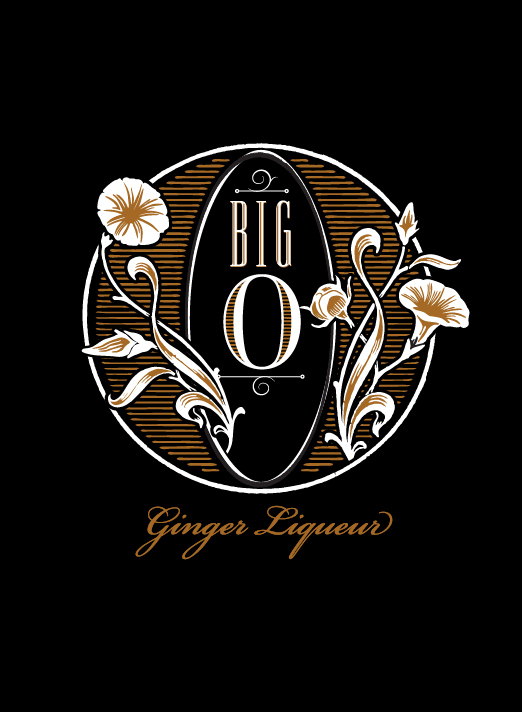 Was awarded a Double Gold medal at the 2014 San Francisco International Wine & Spirits Competition and a Silver at the London International Wine & Spirits Competition. 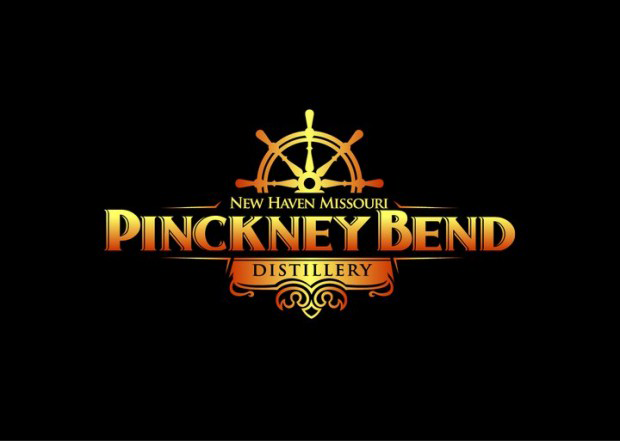 Pinckney Bend Corn Whiskey is made from American grain; 95% corn and 5% rye. It comes off the still 160 proof and is brought down to bottling strength with water from 1200 feet deep Ozark Plateau limestone aquafir. This whiskey is an excellent example of what was produced by skilled distillers, sold by reputable merchants and consumed by working people in the early and mid 19th century. Monon Bell Bourbon is their very first bourbon release. Is a tribute to those who do battle in this legendary football game between Wabash College & DePauw University. Crafted from a signature blend of corn, winter wheat, and barley malt and aged in charred Missouri oak barrels. They only use grain grown on our 8th generation family farm in Columbia, IL and fresh limestone well water to ensure we produce the highest quality spirit possible. Each barrel is individually tasted and selected for bottling to make sure only the best bourbon makes it into each bottle. 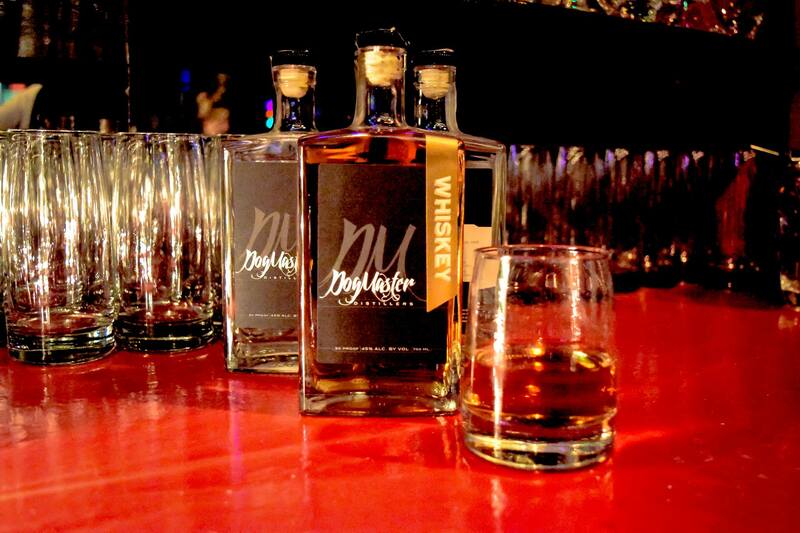 Seasonal blend of their unaged wheated bourbon, toasted pecans, brown sugar, and white sugar. Warm and bold, this Fall & Winter staple is best enjoyed when surrounded by family and friends. This unmistakable whiskey is distilled from grain grown on their 8th generation family farm and fresh well water. This blend of their unaged wheated bourbon, lemons, and sugar is the perfect mixer for a light and refreshing drink. This seasonal whiskey is distilled from grain grown on our 8th generation family farm and fresh well water. With aromas of caramelized sugar, pleasant oak, and stone fruits, this bourbon offers a rich warmth that’s perfect for treating special guests. To achieve a smooth and well-balanced flavor, we finished this batch of Pendergast’s Royal Gold in hand-selected 14-year-old port casks. Raise a toast to the latest release in our line of curated whiskeys: Pendergast’s Royal Gold – Cask Finished. By keeping the grains whole all the way to the end, a bigger robust flavor was created. It did not need much oak to finish it off. Then, by selecting 3 year old, air-dried wood for the barrels, the flavor blossomed without the tannic bite ‒a process only possible with a small batch, pot distilled, single barrel, field-to-glass creation. Aged 10 months. Our Brew Barrel Bourbon is the same smooth, full-bodied bourbon you have come to know as Bourbon Rubenesque. We loan used bourbon barrels to local micro-breweries. They age a fine beer in it and return the empty barrel to us. Our bourbon is then finished in one of these beer-flavored barrels, creating a unique taste experience. The beer that was aged in our barrels may change by batch. Check the label to discover which beer had lent it’s flavor to our bourbon.